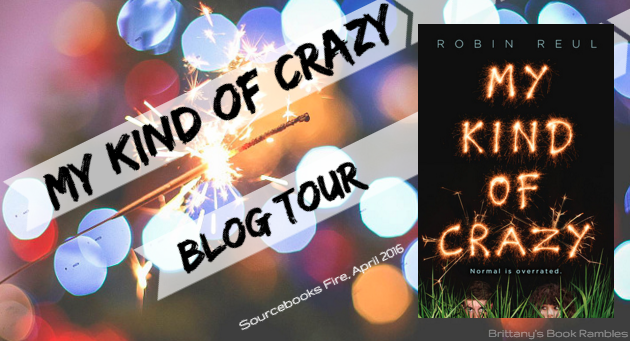 Brittany's Book Rambles: My Kind of Crazy by Robin Reul Blog Tour! “MY KIND OF CRAZY is for everyone who felt they never fit in and weren't sure that they wanted to.” –Eileen Cook, author of Remember and What Would Emma Do? How were you asked to prom? Robin: There was definitely no elaborate promposal involved. Back then, promposals weren’t really a thing. I went to a really small high school (my entire class only had 52 kids in it!) so pretty much everyone went whether they had a date or not. My date and I went with a large group of friends so it was more like a “Hey, let’s all go do this, it will be fun” sort of thing. My date spent the better part of the evening hiding out to avoid dancing, which was fine by me because truth be told, while I have many talents, dancing is not one of them. Which of your characters do you identify most with? Robin: There is definitely a piece of me in every character in this book, but the one I probably identify with the most closely is Hank. He reminds me of who I was in high school. He tells himself stories that he convinces himself are true, he uses his humor as a coping mechanism but there is so much going on beneath the surface. He has the best of intentions but can’t ever seem to catch a break. He feels completely beneath the radar. However, he’s far more of an optimist and far more hopeful than teenage Robin ever was. When did you know that you wanted to become and author? Robin: I have been writing since I was about three years old. My first story was called “The Cat And The Dog Who Were Friends” and I dictated the story to my mother and I drew the pictures. 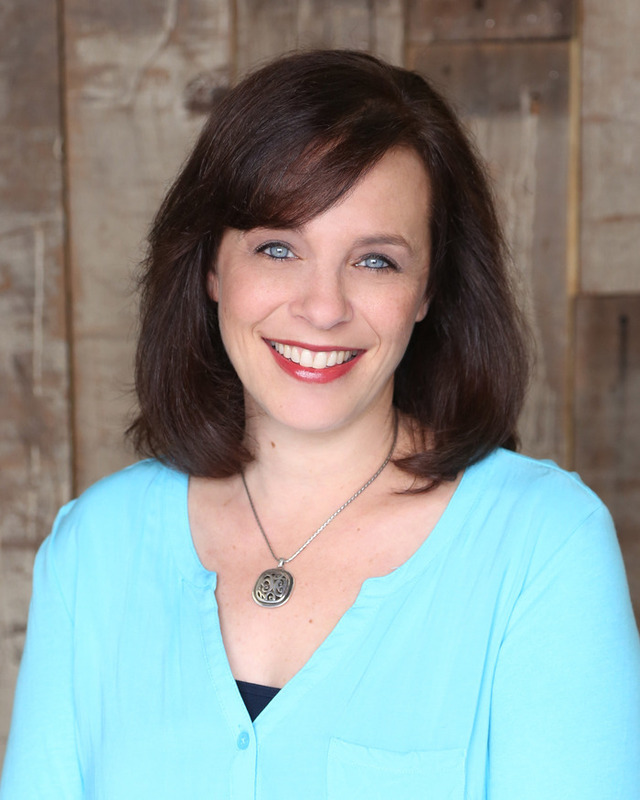 During my elementary school and early teen years, I would spend hours holed up in my room writing novels and short stories, and when I was thirteen I had my first meeting with an editor, Refna Wilkin, at Putnam Publishing. Though publication would not come for many years, it was a love that began at an early age, though it took a hiatus through my teens and early twenties. I worked in film and television production after college, where I had the opportunity to learn about story and dialogue, and ultimately went through the UCLA Screenwriting Certificate Program and wrote my first screenplay. I first started writing young adult novels about six years ago because that feels like the natural niche for the stories I want to tell. What has been the most memorable moment for you on your journey to becoming an author? Robin: SO MANY! But I don’t think any will ever beat my recent experience taking part in the Ontario Teen Book Festival in Ontario, CA. I got to moderate two panels with amazing authors like Jay Asher, Marissa Meyer, Jessica Brody and Kristin Halbrook to name a few. My publisher made a special arrangement to have my book available for sale there three weeks ahead of its publication date, and it sold out. Getting to see teens holding my book, asking me to sign it, taking pictures with me, hearing people so excited about reading it…..there are no words. I will never forget that day for the rest of my life. Robin: Not directly, no. However, the essence of the story – the connection between these two young people and how they help each other move forward – comes from a piece of my past that I hold dear to my heart. When I was seventeen, I was pretty troubled, and I had a friend who reached out to me and just got me in a way no one else seemed to. She helped me through a really dark time. She left this earth too soon, but that bond between us remained and I’ve long been looking for a way to tell that story. I’ve always felt like what stayed with me from that profound loss and its aftermath was something I wanted to pay forward. Not the details of the loss necessarily, but how powerful certain connections can be and how they can shape you and help you find light in the darkness and reconnect you to life. The story found its voice in Hank and Peyton. What was the hardest thing about writing MY KIND OF CRAZY? Robin: During about the midpoint of the book, a pipe sprung a leak in our kitchen and we had to rip up the entire downstairs. I was forced to move my computer upstairs into my son’s room and write every day with workers in the house and a soundtrack of drills and saws and somebody else’s music choices blasting below my feet. I prefer to write in absolute silence, so this was truly a challenge to learn how to tune in so deeply to my story that I could write through a hurricane if necessary. I’m easily distracted, but it forced me to call upon how much I really wanted to write this book. Additionally, based on the story I shared above, writing this book meant sitting with that time in my life again. I wasn’t sure how that would feel or if it might prove to be too difficult. In that sense, it scared me. But once I did, it was like visiting with the best parts of that time, and gave me a chance to rewrite my own history. Robin: Chocolate. And coffee. And then something salty followed by more chocolate. But seriously, I find sometimes the best way to help jog my brain when I hit a wall is to read other books that are similar in subject matter to mine. Not only does it help me know what not to write, because there is nothing worse than coming up with an amazing idea only to find someone else did too, but sometimes it can help spin an idea in a new direction. I learn so much from other people’s writing. I think the key is to know when you need to walk away and allow yourself to, trusting that the answer will come. It always does. You can’t force it. Creativity cannot be shut on and off like a light switch. Was there any scene that was taken out during the editing process that you wish made it to the finished product? Robin: No, how lucky is that? In fact, the scenes in the book are virtually intact. Most of the editing and revision we did involve strengthening characters or clarifying and expounding details. The only thing that actually changed was the ending. There is a line in the beginning of the book where Hank is talking to Nick about Kyle Jonas, this guy at school who makes his life a living hell. Nick says his Dad owns a fish market and suggests he leave dead fish in the guy’s car. At the end of the story, Hank does just that. I thought it was great until I saw the trailer for “Paper Towns” and remembered why I thought that idea was so funny – because John Green had apparently thought so too. I’ll chalk that up to “great minds think alike.” So, of course, I immediately changed the ending, and I love this one so much more. I think it’s much more honest and realistic. Robin: When I can see through the writing. I once got a rejection letter for an early manuscript of mine that called it “overwritten.” I had no idea what that meant but now that I do, it stands out to me. It’s when every little thing is spelled out and nothing is left to the reader’s imagination. It’s when you are completely taken out of the story by the way it is written rather than become so immersed you can’t out it down. I usually know that in the first 20 pages tops. If I don’t connect, I move on. 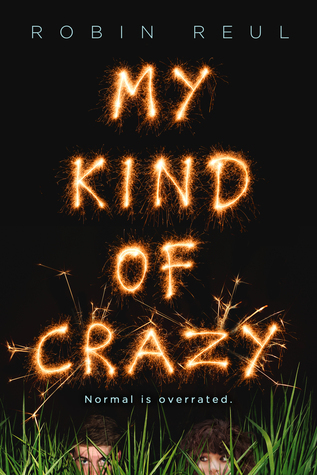 What would you like your readers to take away from My Kind of Crazy? Robin: Never underestimate your value to someone else’s life and never let anyone determine your self-worth. I soooo wanted to be Ferris! Ferris Beuller's Day Off for me too! I just watched it recently for the zillionth time and I quote it all the time. Ohhh the excerpt sounds hilariously wonderful! I think that it's a classic in general, though I've haven't watched it. I know, big fail on my part. this was a lovely interview! i'm so happy to hear that OTBF is wonderful. see, i live in Ontario, CANADA and when i heard of the book fest, there was some confusion for sure. now, it's a goal of mine to go to Ontario, CALI one day! I wasn't alive in the 80s either lol but I was born in 1990, so the 80s vibe was still very much alive in my childhood. That would have confused me too! Hopefully we can both go someday. The Breakfast Club is my favorite 1980's movie. I think my whole family has that movie memorized as we have watched it so much. The movie is great and so are the tunes in it. I was a little wary at first but this book is so freaking hilarious. 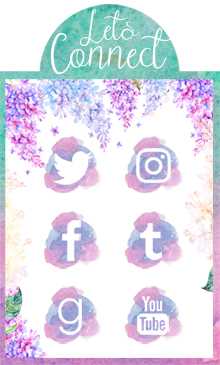 Seriously, give it a try!